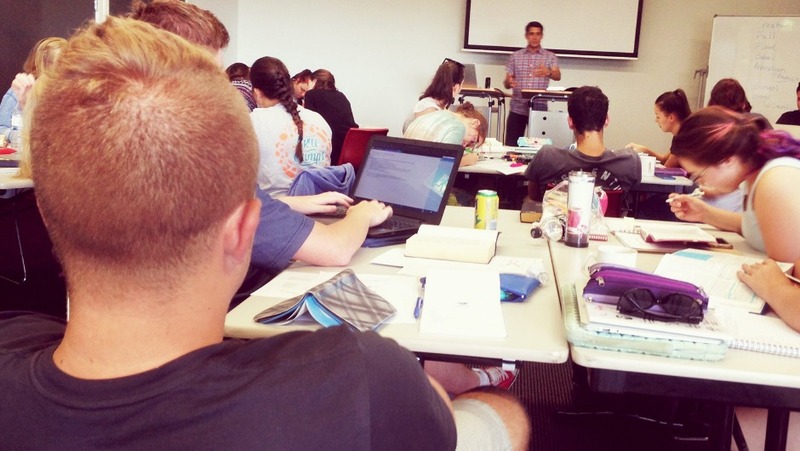 Please pray that God will be preparing workers for his harvest. As we dive into scripture and wrestle with our interpretations of it at 'The Bridge,' it has become evident that God desires people from all nations to know Him. People from near and far need to know Jesus! 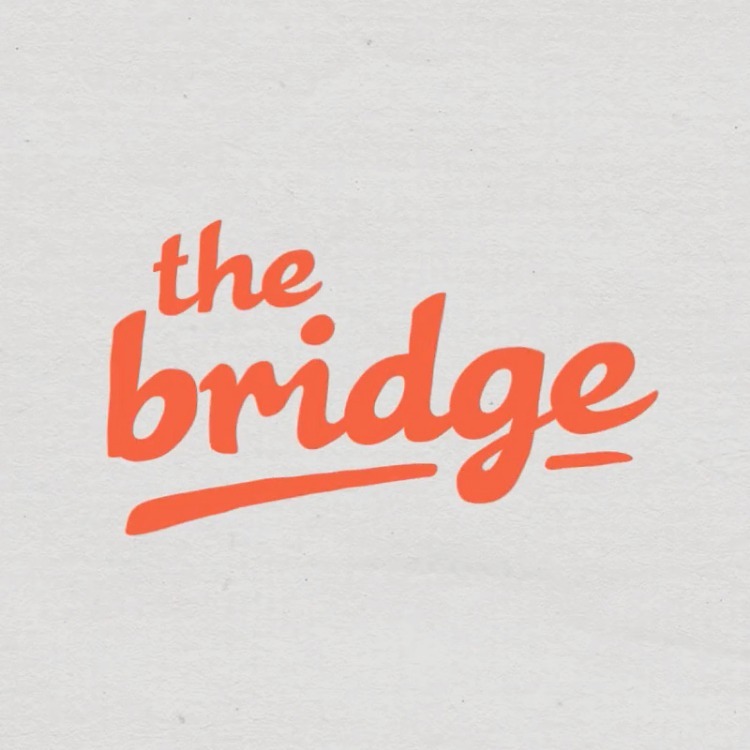 'The Bridge' is a mission-focussed gap year, so we are dipping into cross-cultural ministry through a mission study trip to Cambodia. We would like to challenge you to partner with us in prayer and, if within your capacity, to partner financially. Click on the orange "Give Now" button to help get us on the way!